Little would one realize that the quiet and soft-spoken Chandan is the Asha topper with a whopping score of 89% (A grade). Hailing from Jeevan Nagar slum colony, 19 year old Chandan is the son of a daily wage labourer and the eldest amongst three siblings. Chandan’s tryst with Asha began about seven years ago on a casual note. 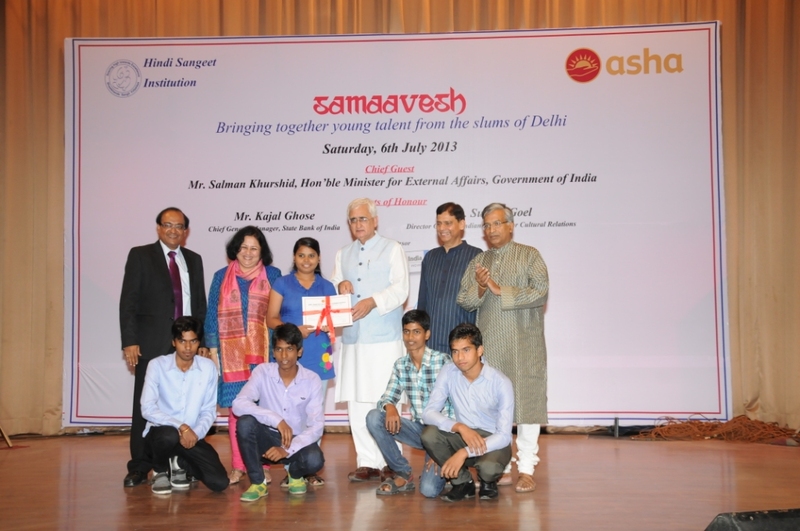 “A big gulmohar tree with a makeshift swing is my first memory of the Asha centre in Jeevan Nagar. 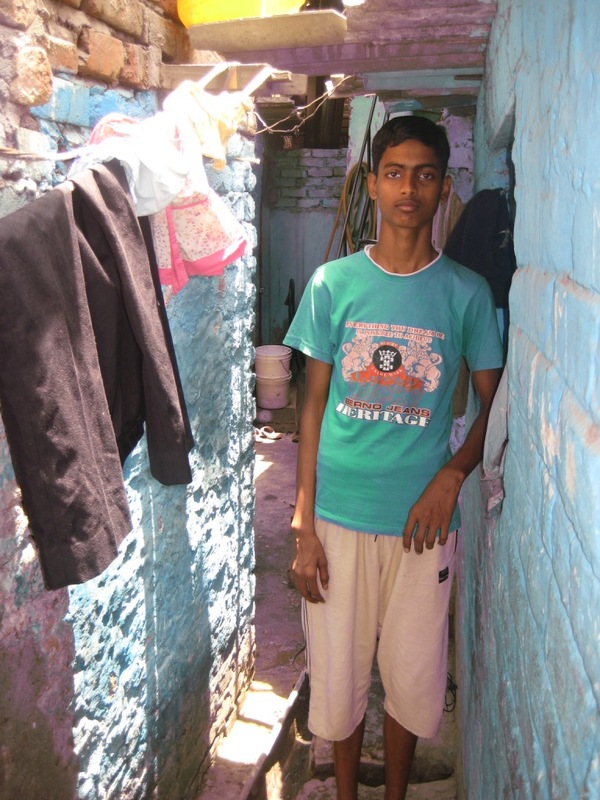 I guess that my involvement with the Bal Mandal (children’s associations) and its activities was a natural progression arising from the comfort levels that I had started sharing with the centre and its staff”, says Chandan as he checks his watch so as not be late for his college. A diligent student all along, Chandan has now secured admission and is pursuing a degree course in mathematics from the prestigious Shri Venkateswara College (amongst the top ten colleges under Delhi University). 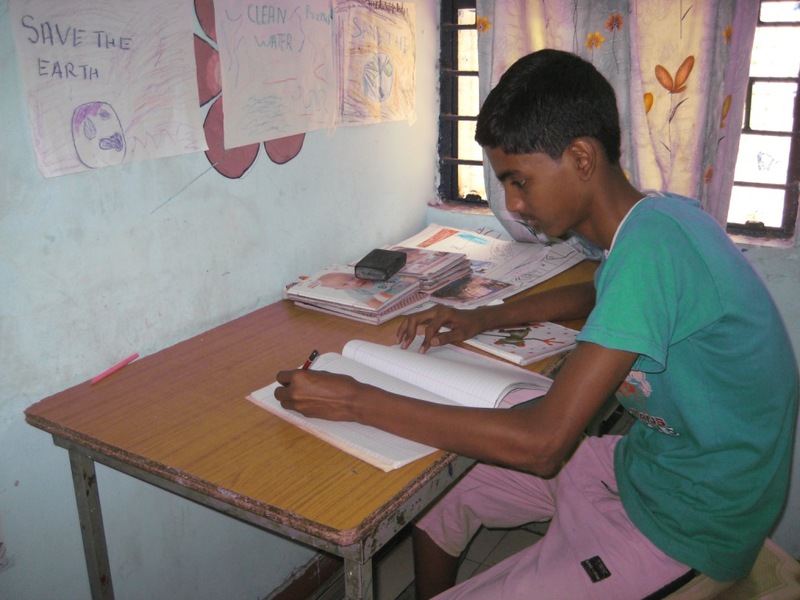 In an atmosphere characterized by dilapidated roofs, poorly ventilated overcrowded rooms and lack of basic sanitation facilities, it has not been easy for Chandan to find time and space to be devoted to his studies. But dedication and perseverance have paid off to pave the way towards better prospects in life. Not one to take the easy way out, Chandan wants to carve out a career in actuarial sciences. It is the experience of students like these that inspires Asha to move ahead with a strong belief and a stronger resolve.